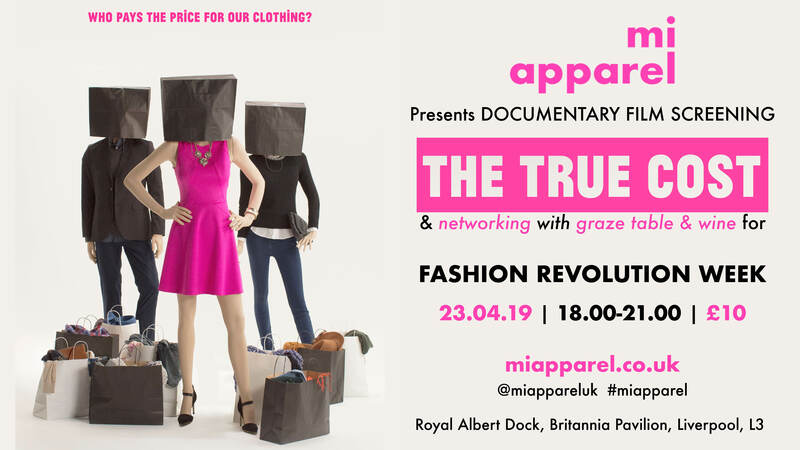 Join us to raise awareness of FASHION REVOLUTION WEEK with an exclusive one night only screening of ‘THE TRUE COST’ Documentary in Liverpool, UK. A beautiful grazing table of food & wine created by ‘Fig & the Wild’ will be available throughout the evening with the chance to network to chat all things from fast fashion to sustainable fashion while viewing a curated selection of beautiful ethical clothes from host mi apparel | Concept Store. Filmed in countries all over the world, from the brightest runways to the darkest slums, and featuring interviews with the world’s leading influencers including Stella McCartney, Livia Firth and Vandana Shiva, “The True Cost” is an unprecedented project that invites us on an eye-opening journey around the world and into the lives of the many people and places behind our clothes. Fashion Revolution is a not-for-profit global movement with teams in over 100 countries around the world. Fashion Revolution campaigns for systemic reform of the fashion industry with a focus on the need for greater transparency in the fashion supply chain. Fashion Revolution has designated the anniversary of the Rana Plaza disaster in Bangladesh as Fashion Revolution Day. 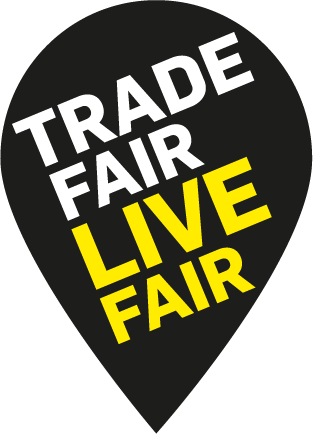 We want YOU to spread the word and join the global movement calling for more transparency in our fashion industry. Use your social media platforms, Show your garment label and ask that Brand #WhoMadeMyClothes? Mi Apparel offers an effortlessly cool collection of sustainable fashion, natural organic beauty and ethical homeware. Each item has been created in a sustainable and transparent way, without compromising on quality or style. Owner Kate believes that sustainable fashion has sparked a fashion revolution and invites everyone to join her in making positive ethical changes. This is a not-for-profit event. Tickets cover the cost of the evening, any monies left over will be donated to Fashion Revolution Charity. Any purchases made on the evening from the mi apparel | Concept Store collection, 10% will be donated to the Fashion Revolution Charity. We are happy to take personal donations on the evening for the Fashion Revolution Charity on your behalf. This event is not situated in the actual mi apparel | Concept Shop. It is being hosted on the Britannia Pavilion side of the Royal Albert Dock.